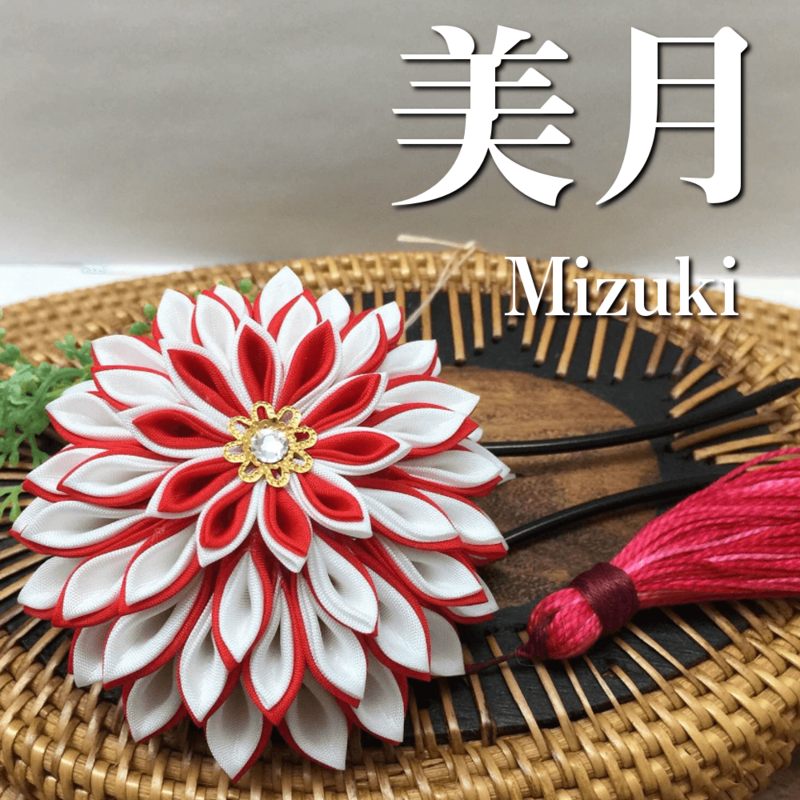 Mizuki　has just opened an online shop on the Select Japan website! Arishima kinuorimono has just opened! Sekishu Kameyama-yaki has just opened! 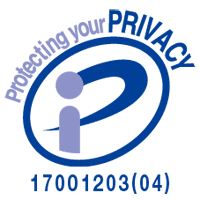 Daiko Holdin's Group Co., Ltd.